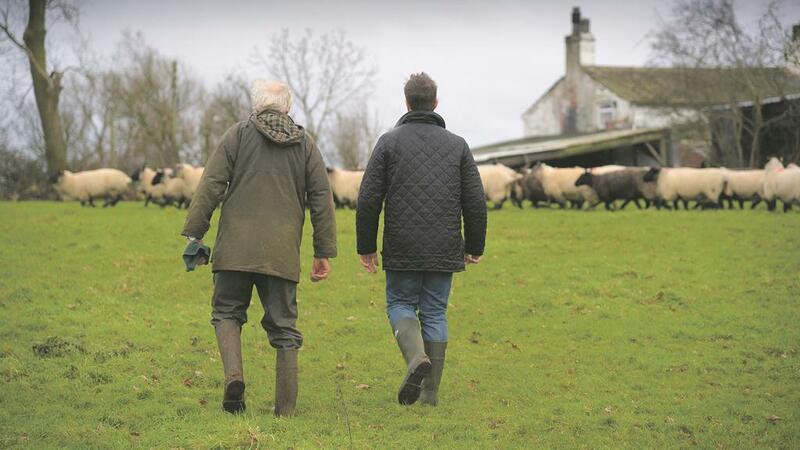 Yet, as the ongoing case of farmer’s son Sam James, who is suing his mother and sisters after he was cut out of his dementia sufferer father’s will shows, it is vital families are clear on succession plans. Mr James claims, after spending 35 years working on the family farm, he had been assured that he would inherit the business. Years on, he is now embroiled in a bitter legal dispute over his father’s will – a case which, according to John-Paul Dennis from Kirwans law firm, starkly highlights why formal succession plans are so vital. “It’s natural for working farmers to be reluctant to talk about what will happen when they are no longer able to work, whether that’s through retirement, death, or because something happens which leaves them incapacitated,” he says. 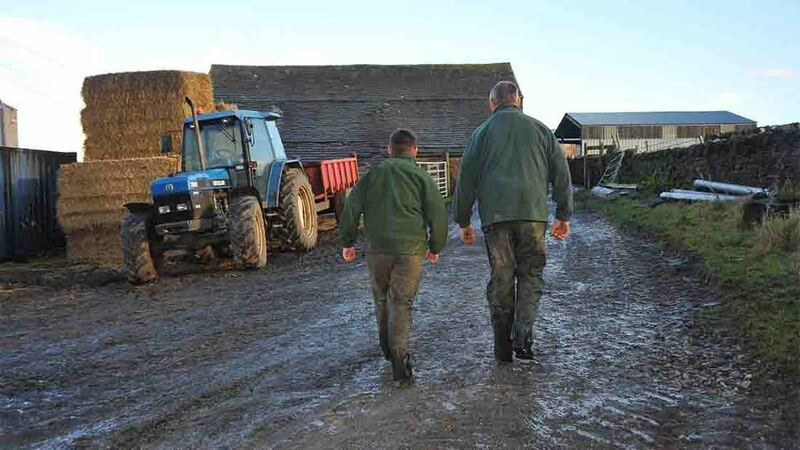 John-Paul’s sentiments are backed up by research published earlier this year by insurer NFU Mutual, which found that less than 40% of farming families have an effective succession plan in place. John-Paul said: “None of us know what tomorrow will bring, but we can do our best to plan for it. "By taking the time to create arrangements that will secure the future of the farm, families have the best possible chance of seeing the business through turbulent times while retaining those all-important family relationships. It’s never too soon for a parent to start planning for retirement – or for the unexpected – as it allows plenty of opportunity to iron out points of contention, train a successor, and ensure a smooth transition. Introduce the subject gently; this is unlikely to be an easy topic for either of your parents to discuss, so rather than asking them directly what their plans are, it might help to talk about your own estate planning concerns. Casually mentioning the fact that you’ve recently read an article (such as this one) about succession planning in farms could also be an effective way of broaching the topic. 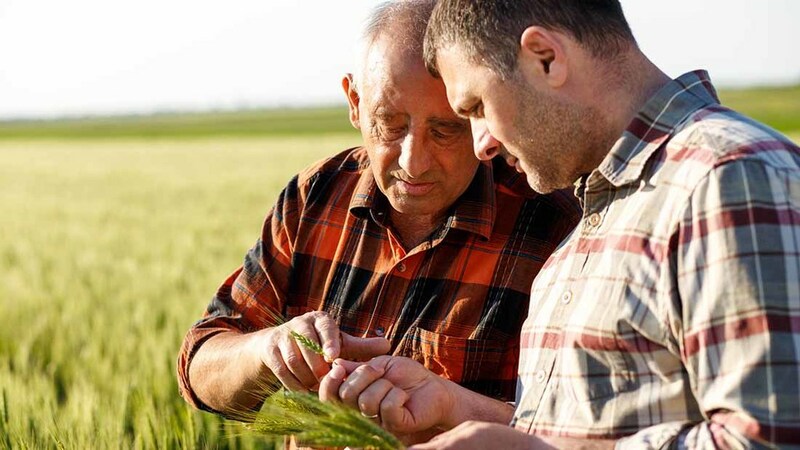 At what point the current farmer sees him or herself relinquishing responsibility is an important question, as transferring the farm could affect any personal pension plans. They may envisage a phased retirement, whereas you imagine taking over the farm the day they turn 65. Discussing potential flashpoints early on will minimise the risk that they could escalate. Talk about the continuation of the business and the family dynamics as the point of your concern rather than the finances, to avoid appearing money-orientated and making either parent feel uncomfortable. There are likely to be a number of key roles involved in the smooth running of the farm, each of which should be covered in succession plans. Discuss who could fill those positions – and whether the person set to inherit the farm is actually the best person to manage it. Perhaps one of the hardest parts of succession planning is aligning visions for the future. The current farmer may have a clear idea on how the farm should operate; that viewpoint, however, may not be shared by their successor. Talk this through now and ensure everyone is on the same page in order to avoid family disputes at a later date. It is vital that the farmer is upfront about any debt within the business so that their successor knows exactly what they’re taking on. A farm with thousands of pounds worth of debt may be a very different proposition to one that operates at a profit. Your parent may think taking over the family business has been your lifelong dream. You, on the other hand, may feel that the farm is preventing you from pursuing your real passions and dreams. If farm life isn’t for you, then being open and honest about how you really feel could save heartbreak for all concerned further down the line. As with any plan, it’s important to be flexible. Unexpected events can cause a change of path at any time, so review the plan at regular intervals to ensure it still suits the needs of all parties. These two may seem obvious, but often people make assumptions about inheritance without realising the many practical problems that can arise because basic legal documents weren’t created. Having a lasting power of attorney in place, for example, will allow a named person access to the business bank account, meaning that salaries, bills and insurance can continue to be paid. Succession planning is about more than just creating a plan with your family. It’s also about triggering legalities that will protect all concerned, avoiding costly and often traumatic court battles further down the line. A good solicitor will guide you through the process while being sympathetic to the fact that, at the heart of the plan is a family that wants what’s best for each other.